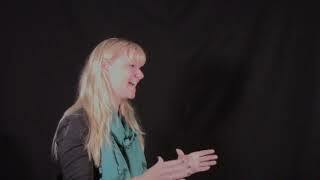 Catherine Haddow is a Chartered Psychologist and uses her training, aligned with Scripture, to offer biblical counselling ministry to struggling believers at The Cornerstone based in Trowbridge, Wiltshire. She is passionate about equipping individuals and churches to be used as God’s instruments to point people more clearly to Christ, connect life to scripture and bring lasting change in peoples’ lives. Catherine is a women’s worker at North Bradley Baptist Church (FIEC) and often speaks at events and leads training sessions to equip others in this way. 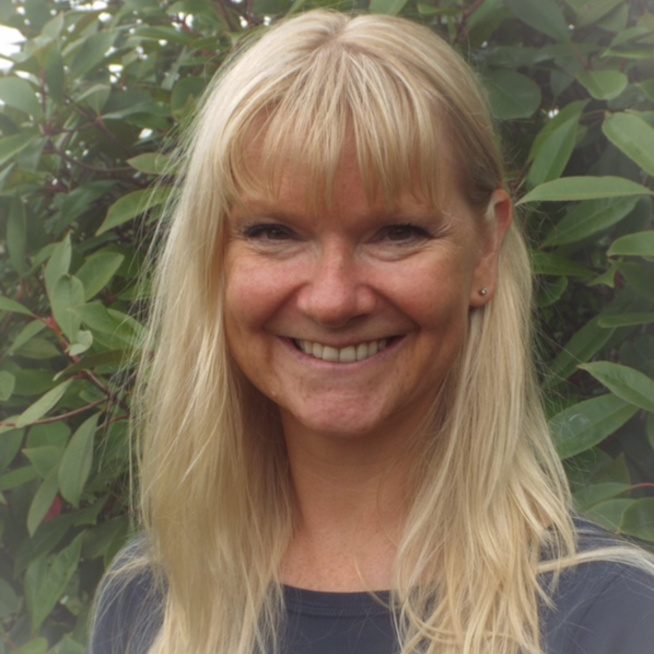 She is the author of ‘Emotions; Mirrors of the Heart’ and blogs for Biblical Counselling UK.